The Advocates for Highway & Auto Safety has released its 2015 Roadmap of State Highway Safety Laws. Motorists in New Haven, New Britain, Norwich Manchester and the Waterbury-area should be aware of what this report says so they can make informed choices about driving risks. The report evaluates how well each of the states in the U.S. have done in terms of passing recommended safety laws designed to reduce motor vehicle accident risks. 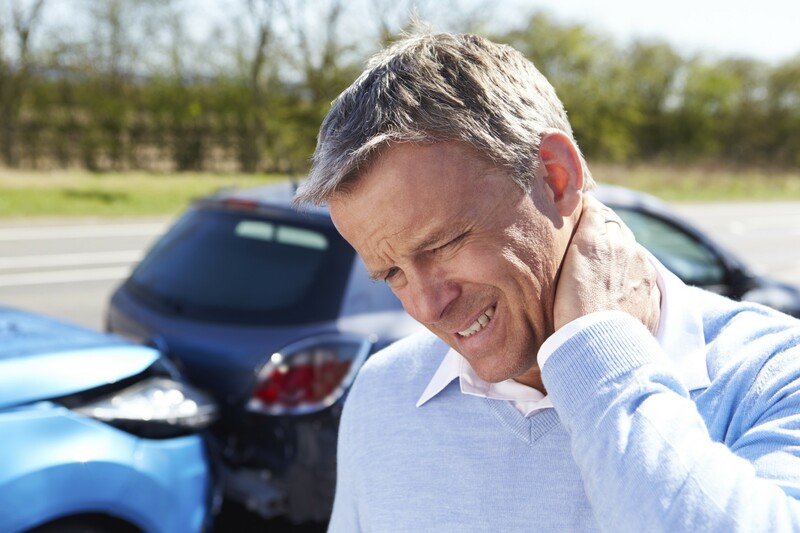 Personal injury lawyers know that Connecticut is missing some important regulations, but that drivers can voluntarily make the choice to avoid risky driving practices and reduce auto accident risks on state roads and highways. Connecticut has passed eight out of the 15 laws that the Advocates for Highway & Auto Safety recommend states have. This has earned the state a “Yellow” rating. There are three different rating levels assigned in the report. Red means that the state has a dangerous lack of effective regulations to reduce collisions. Nine states have received a rating of red. Green means that the state has made significant advancements towards implanting safety legislation that is recommended to protect the public. Ten states have a Green rating. Finally, 31 states – including Connecticut – have received a Yellow rating. Yellow means that the state has made moderately positive progress towards adopting the laws that can make road conditions safe. An all-rider motorcycle helmet law mandating helmets every time someone is on a motorcycle. A primary enforcement law mandating rear passengers wear seat belts. Under current laws, people can be ticketed for drivers in the rear not wearing a seat belt only if there is some other reason besides the seat belt violation for pulling the driver over. A law requiring that child booster seats be used until a child reaches the age of seven. A six month waiting period between when a teen gets a learner’s permit and the time the teen moves to a license. Better restrictions on nighttime driving for new teen drivers. An open container law imposing restrictions on open bottles of alcohol. Although wearing a helmet, rear seat belts, booster seats and teen driving restrictions are not yet the law, this does not mean that motorists can’t make the smart and safe choice anyway. Parents should consider restricting their teens permission to drive at night and should make sure their teen waits a sufficient amount of time (and gets a sufficient amount of practice) before getting a license. Parents should also keep children in booster seats in cars and avoid driving drunk or engaging in any unsafe driving practices with a child in the vehicle. Motorcycle riders should also make the choice to wear helmets when on the road. There were 276 traffic accident fatalities in Connecticut in 2013. Perhaps if motorists make a commitment to safety and if the state moves forward with more traffic accident prevention laws, the death toll could drop in the future. 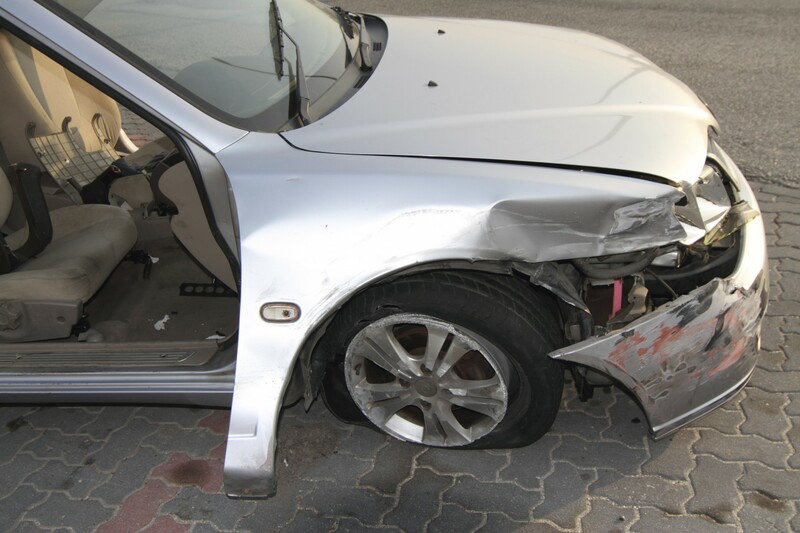 Contact a Hartford accident attorney today at the Law Offices of Mark E. Salomone & Morelli. Call 1-800-WIN-WIN-1 for your free case consultation or visit http://www.salomoneandmorelli.com. Also serving New Britain and Norwich to Manchester, New Haven and the Waterbury-area.